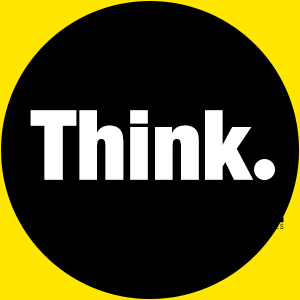 thinkadmin, Author at Think - Vision. Creativity. Adventure. Think - Vision. Creativity. Adventure. People talk about thinking 'outside of the box'. But why does our thinking even have to be on the same planet as the box? Why are we limited at all? Truth is... It doesn't. And we aren't. Just Think. The world will still turn. Matraman Lite by Themes Awesome © Copyright 2018, Zawdie. All Rights Reserved.